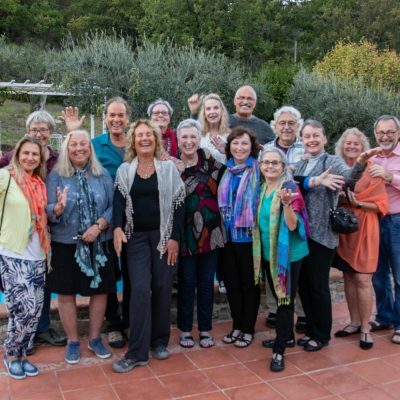 Here is a video workshop packed with inspiring tools to reconnect you with your heart and with those you love. 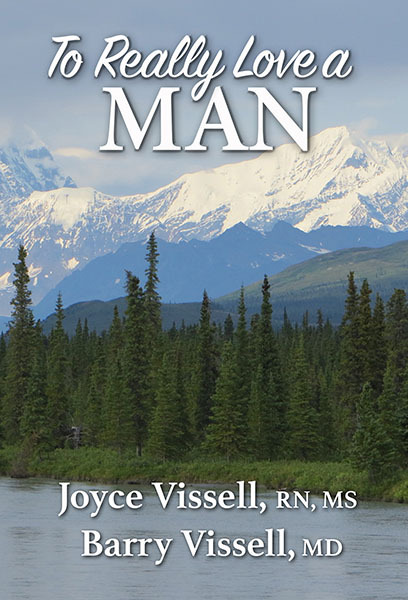 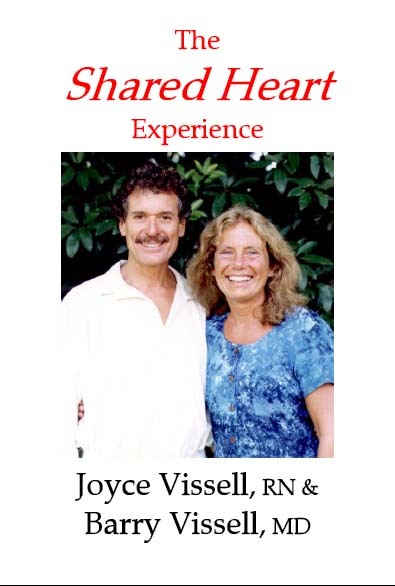 You will be immersed in an atmosphere of open-heartedness, healing, personal growth and relationship transformation. 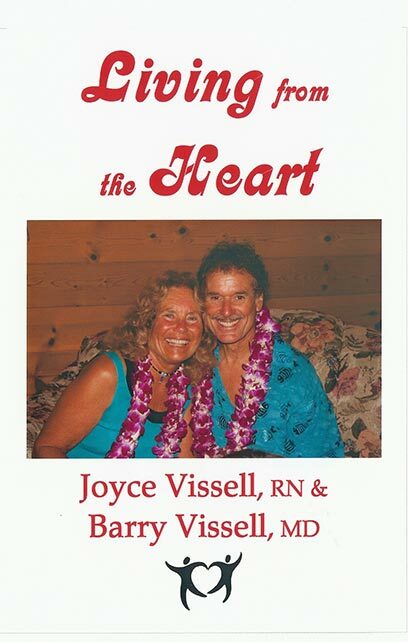 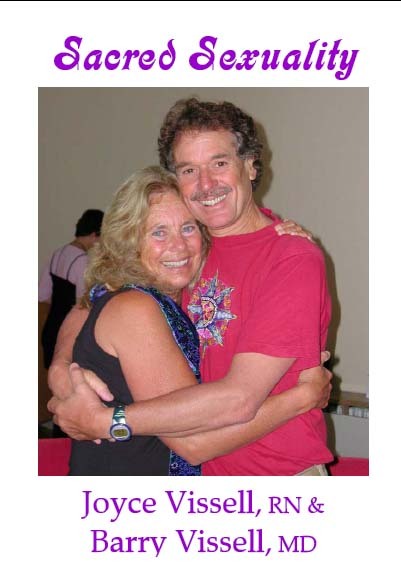 The strength and love of Barry and Joyce’s own journey adds to the healing presence within the workshop group. 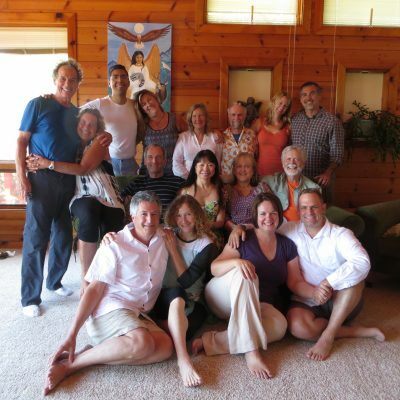 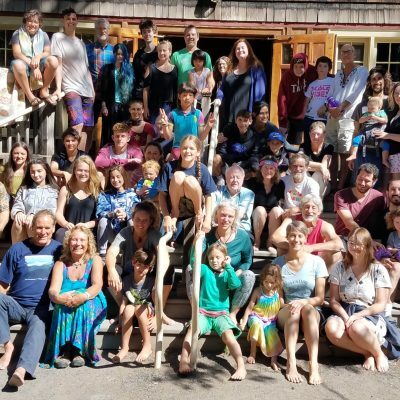 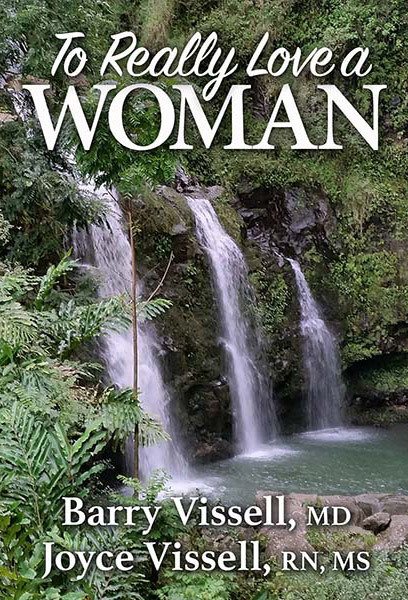 Filmed at Breitenbush Hot Springs“Living From the Heart” Retreat,this two hour DVD will have you laughing, crying, singing, and learning many valuable lessons about personal growth and the sacred path of relationship.